Our Club In the News! 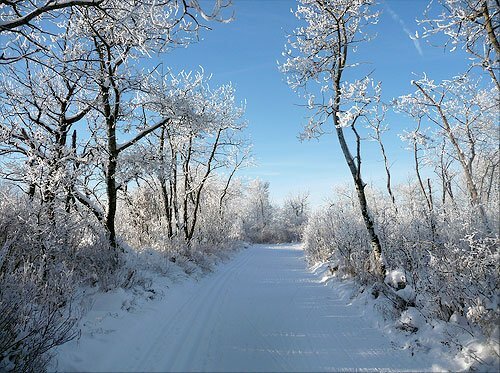 We encourage all users of the ski trails to purchase a club membership. These funds helps us maintain the 16Km of trails for everyone to enjoy! To become a member of the Camrose Ski Club, please print this form, fill out and mail it to us. All content Copyright Camrose Ski Club. Thanks for supporting the Camrose Ski Club!